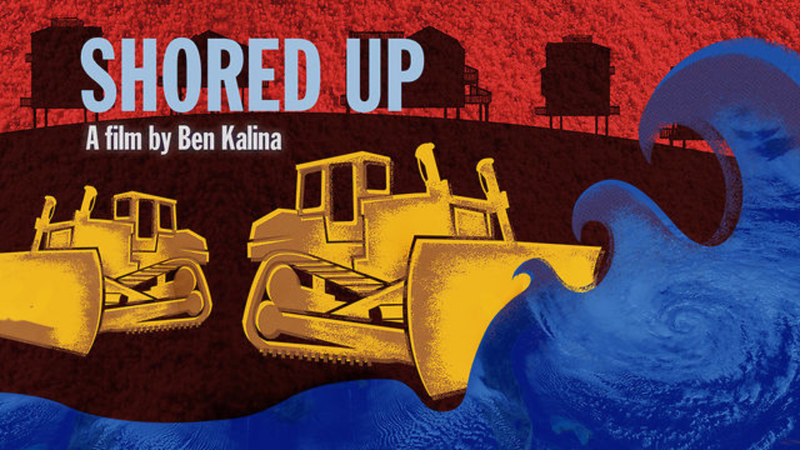 Released in the summer of 2013 and four years in the making Shored Up is a feature documentary about coastal development and rising seas. Culminating with the impact and aftermath of Superstorm Sandy the film tells this story of climate change, denial and human nature as events unfold and the seas rise around us. 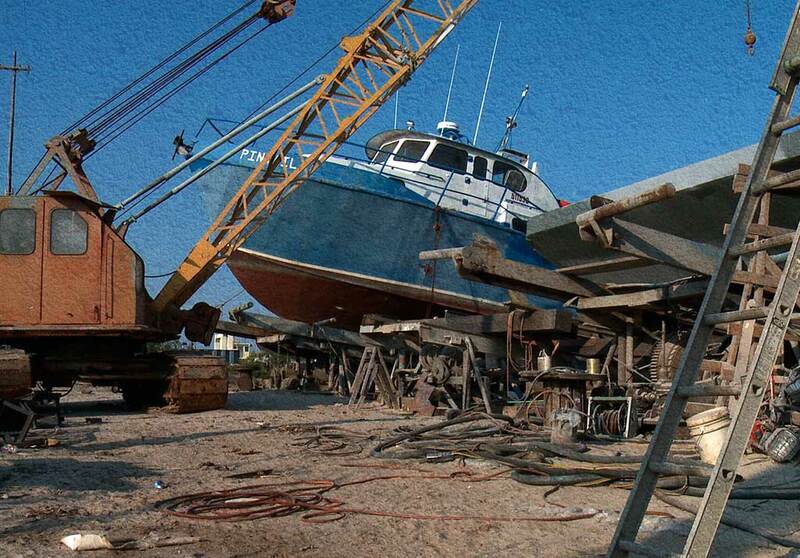 Check out the film’s movie site at www.shoredupmovie.com.